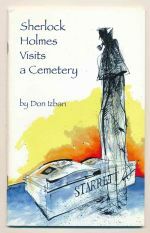 A collection of short stories featuring the Praed Street detective. 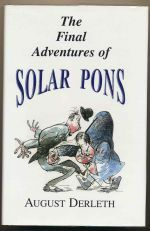 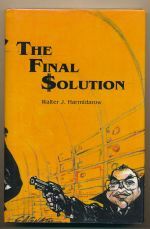 The tenth book in the Solar Pons series. 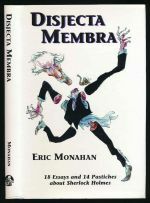 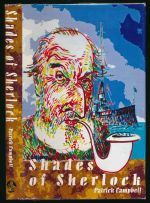 A collection of Sherlockian essays and pastiches. 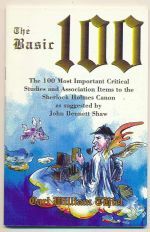 A discussion of drink in the canon, with contributions from numerous Sherlockians. 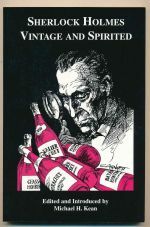 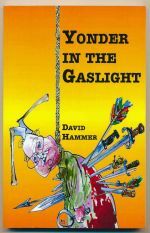 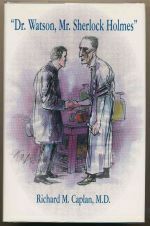 A collection of speeches and writings on Holmes and related matters.